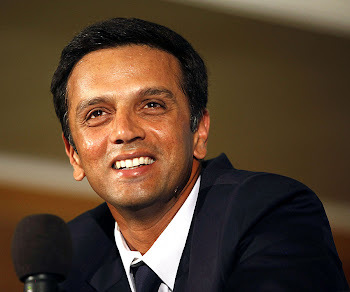 Rahul Dravid will be playing for his state in the quarter-final of the ongoing Ranji trophy. "The youngsters have been come into the Ranji scene and have straightway delivered. Be it Mithun, Manish Pandey, Ganesh Satish or Amit Verma they have all put in big performance. Also we have played in good wickets. Our fast bowling attack has been exceptional this year." Yes our youngsters have been doing a great job this year & I am sure they will lead the state team to annex the Ranji Trophy this year.